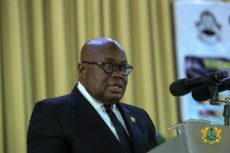 The Head Pastor of the Glorious Wave Church International, Prophet Emmanuel Badu Kobi has said government is solely responsible for the collapse of the business of Nana Appiah Mensah also known as NAM 1, the embattled Chief Executive Officer of Gold trading firm Menzgold. According to him, government should have found ways of helping the company out of the quagmire it found itself and support it to run, rather than close it down. 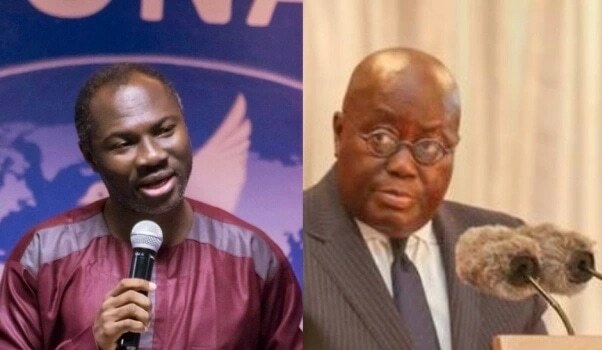 The controversial Pastor who was some time ago lampooned and berated by Ghanaians for failing to prophesy the death of his own son and save him for the hands of death, but predicted the doom of some prominent persons in the country also took a swipe at president Nana Addo Dankwa Akufo-Addo and the government for deliberately running down the businesses of supposed opponents. He said just a few people are enjoying the largess of the current government while the rest of the populace are suffering. He has vowed to deal with the president and the government spiritually if they don’t change and med their ways.